Decades ago, lunchtime at a large European company tended to have a steady rhythm. Many companies had in-house canteens, where food was sometimes provided for free. Employees were encouraged to use the time to socialize, and take a full hour. The food on hand was dictated by the company, which could make choices based on what would best fuel their workforce. Today’s work environments are quite different. Now, there’s no such thing as a free lunch. Too often, workers grab the quickest, easiest and cheapest thing to eat. This can lead to poor health outcomes. Artur Furtado, deputy head of unit for the European Commission’s Health Determinants and Inequality unit, says that roughly 50% of health effects are related to what we eat. “It is something that sometimes goes a bit off the radar, that there is such a direct relationship between what we eat and the quality of our lives, and how this translates to chronic diseases,” he says. 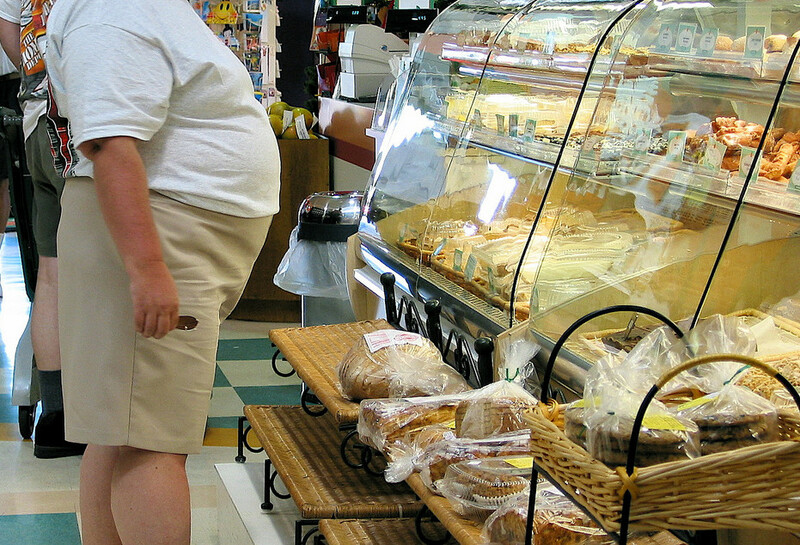 Unhealthy diets translate directly into a huge health and budgetary burden. In fact, more than 23% of all deaths can be attributed to that risk factor alone, according to the Commission. 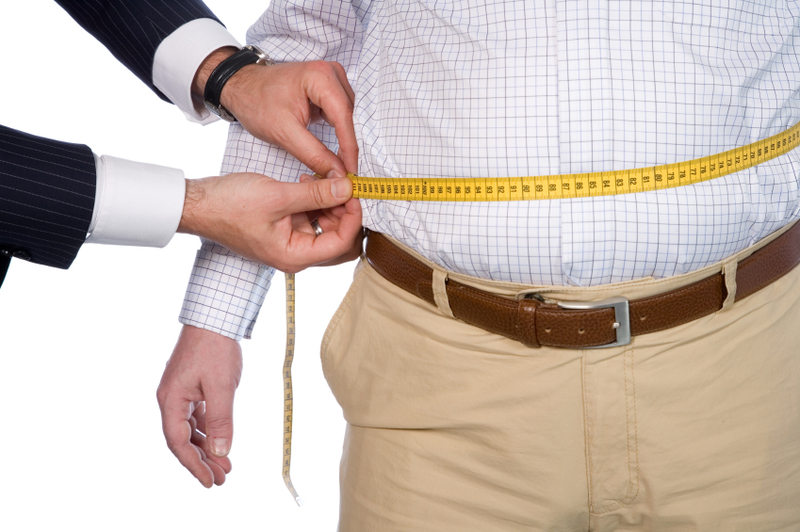 Losses of up to 7% of GDP can be linked to obesity. Changing people’s food consumption could yield significant savings for national budgets. The Commission has identified these varying health outcomes as a problem that the EU can solve, as identified in Jean-Claude Juncker’s State of the European Union speech last month. On 19 October, stakeholders and policymakers will meet for a healthy eating summit at the European Parliament, to discuss what can be done to address these health issues at their source. A particular focus will be on how developing technologies can facilitate this transition. The event is being organised by the European Fighting Obesity through Offer and Demand (FOOD) program, which is now celebrating its fifth year. 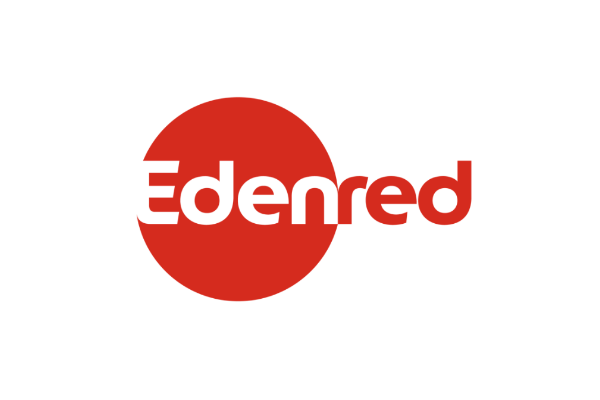 It was created as a project in 2009, with co-funding from the Commission and meal voucher distributor Edenred. That company created the Ticket Restaurant system in 1962 in France, and today it is in use in 33 countries including Belgium. One of the activities of the partnership is to link those meal tickets, given to employees in lieu of higher taxed direct payments, to healthy eating choices. 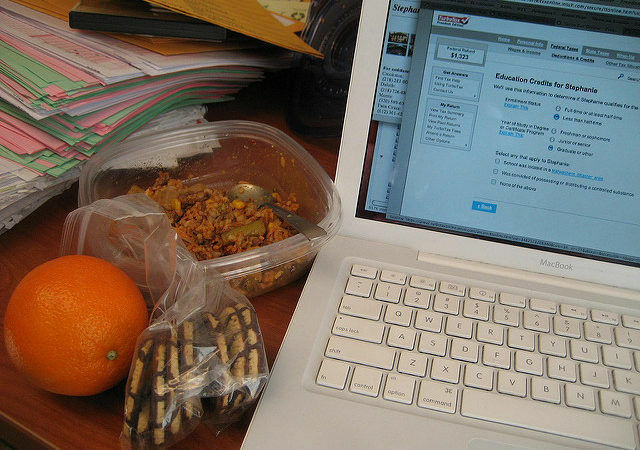 The FOOD program is targeting communications to two groups: employees and restaurants. 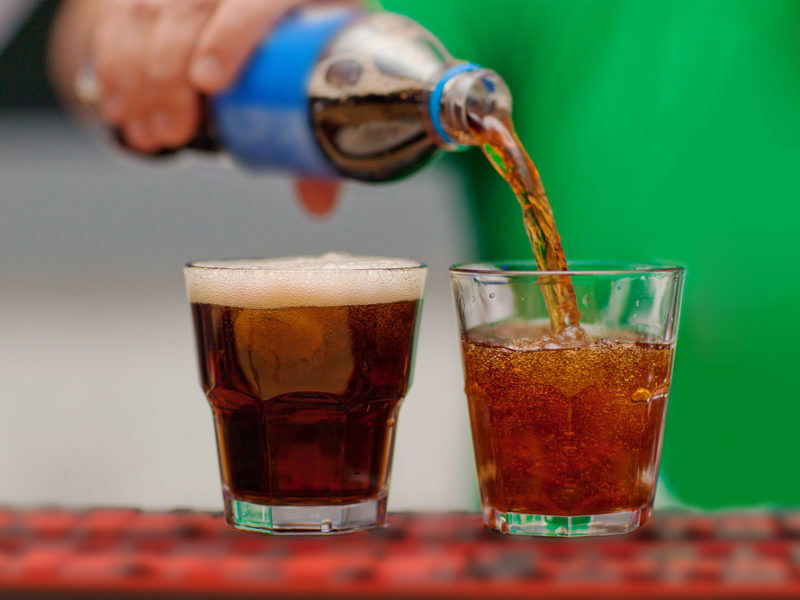 “Many communication and education tools have been developed for both employees and restaurateurs,” says Laurence Doughan, coordinator of Belgium’s national food and health plan – part of the country’s public health department. Doughan, who has been working with the FOOD program since 2009, notes that while the meal vouchers don’t restrict food purchases to healthy food, they do come with accompanying information and surveys for gathering data. The project is a rare example of a public-private EU partnership that continued after the end of public funding. Today there are 25 partners in nine EU member states. The project is now in the phase of implementing policy based on the research it has carried out over the past five years. Over 28 months, the FOOD program contacted workers and restaurants to ask about what they eat, and what they serve. In total, 4.2 million workers and 352,000 restaurants were reached. Starting in 2012, the program has launched new barometers every year to measure people’s food choices. In 2017, additional questions related to new technologies supporting the promotion of healthy eating at the workplace were included into the FOOD barometers. The 2017 results will be presented together with a general analysis of past 5 years of the FOOD barometers at the conference in the European Parliament. On average, 77% of Europeans said it is important to them to consider the nutritional quality of the food served at a restaurant before eating lunch there. That figure has been constantly increasing since 2013. Since 2013, the nutritional value of a dish has been ranked as the second-most chosen criterion for choosing a lunch, narrowly beating out the price. The most important criteria was what they felt like eating at the given time.